You Got... Alcoholic Drink Flavours! 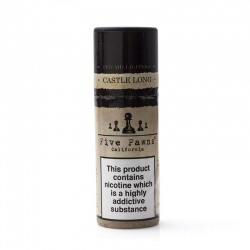 Your daring taste seeks flavours with more depth than the classic tobacco, menthol and fruit e-liquids, yet you wish to retain a degree of sophistication to your vaping experience. Alcoholic drink flavoured e-liquids won’t cause you to become inebriated, but have a range of choices available perfect for the more lively, bold individual. 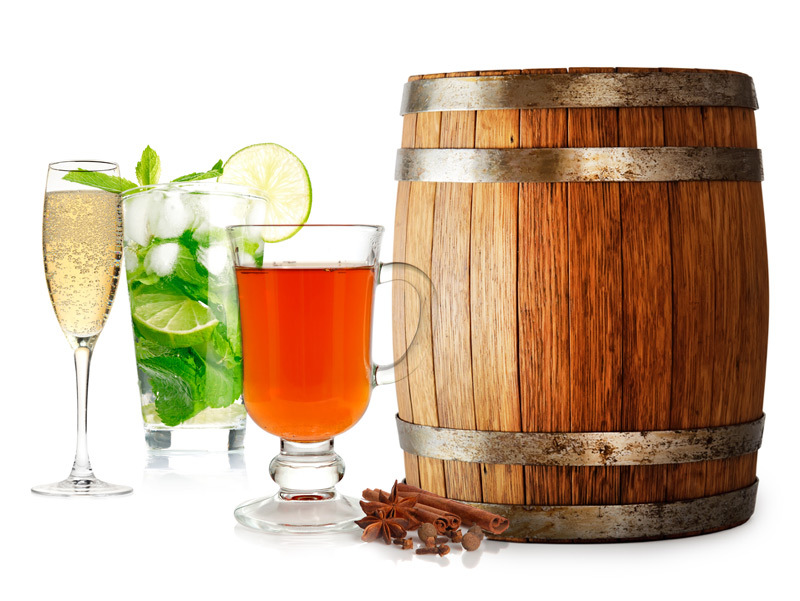 Perhaps you’re a fun and fruity cocktail lover, maybe spiced rum and coke is your go-to, or perhaps you’d rather something with more bite, like absinthe. Whatever your preferred beverage, your e-juice choice can mirror this. These flavours make perfect accompaniments to a night out if you like to vape with your drink, or alternatively can be enjoyed throughout the day for whenever you fancy the taste of your favourite tipple, without actually becoming under the influence. If you're more of a fan of the effects of a stiff drink rather than the taste, maybe you'd be better suited to a different flavour? Why not return to the start of our guide and take a different path – you might be surprised where you end up!